Brodie Retallick has fended off rumours he is engaged in contract talks with an English club for after this year's Rugby World Cup. 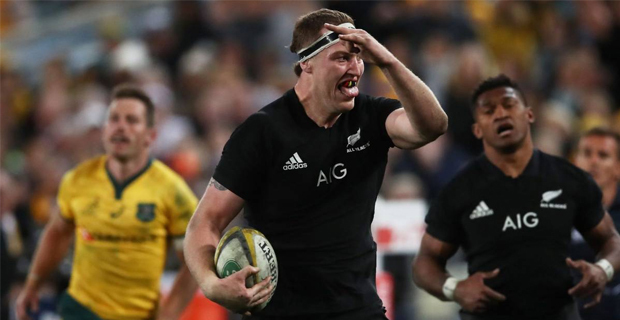 A report surfaced yesterday that the All Blacks lock has been approached by English Premiership club Sale with a NZ$1.9 million deal with Retallick off contract at the end of the year. However, the 27‑year‑old Chief’s lock has quickly shut down the rumours in a post on social media. The Chiefs begin their Super Rugby campaign against the Highlanders at 6.35pm next Friday.